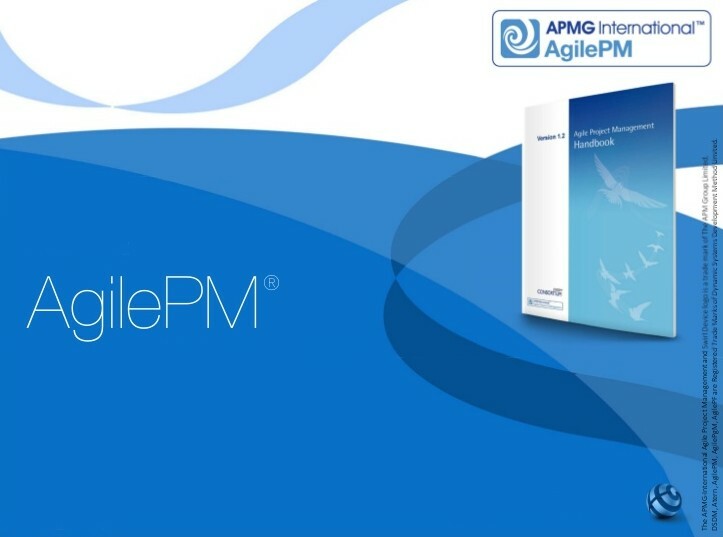 According to APMG International, the leading global accreditation and examination institute, AgilePM® has become the world’s leading framework and certification for agile project management. As of 2017, over 52,000 exams have been taken globally since its introduction only six years ago in 2011. Most prevalent in the UK, where it was originated, it is also widespread in over 40 countries including Australia, France, Netherlands, Poland, and South Africa. IAG (New Castle, Delaware and Toronto, Canada) and Metadata Training (London, England) are proud and excited to bring this training and certification to North America. For our public and online schedule, visit our training calendar or contact us to reserve an in-house class. APMG’s research has observed a significant impact in the influence of agile frameworks on the project management industry – with more organizations and project professionals than ever embracing Agile tools and frameworks as they aim to increase the success of – and return on investment from – projects and other change initiatives. Aimed at current and aspiring project managers and project team members, AgilePM focuses project teams on developing solutions incrementally, enabling them to react effectively to changing requirements, while empowering project personnel and encouraging increased collaboration and ownership. Based on the Agile Business Consortium’s Agile Project Framework, the AgilePM provides a project management specific certification for project leaders involved in Scrum, SAFe, DSDM, and other Agile projects and initiatives. The guidance provided in the AgilePM training and certification program offers a practical and repeatable approach to project management that achieves an ideal balance between the standards, rigor and visibility required for good project management, and the fast-pace, change and empowerment provided by Agile. For more detail and FAQs on the AgilePM certification and training visit https://www.iag.biz/product/agilepm-course/. For other complimentary Agile resources and webinars check our library at https://www.iag.biz/resources/agile-insights. For coaching, assistance, and course offerings, visit our website https://www.iag.biz/capabilities/agile or give us a call at 800-209-3616. Thanks for sharing the descriptive information on Business Analyst tutorial. It’s really helpful to me since I’m taking Business Analyst training. Keep doing the good work.